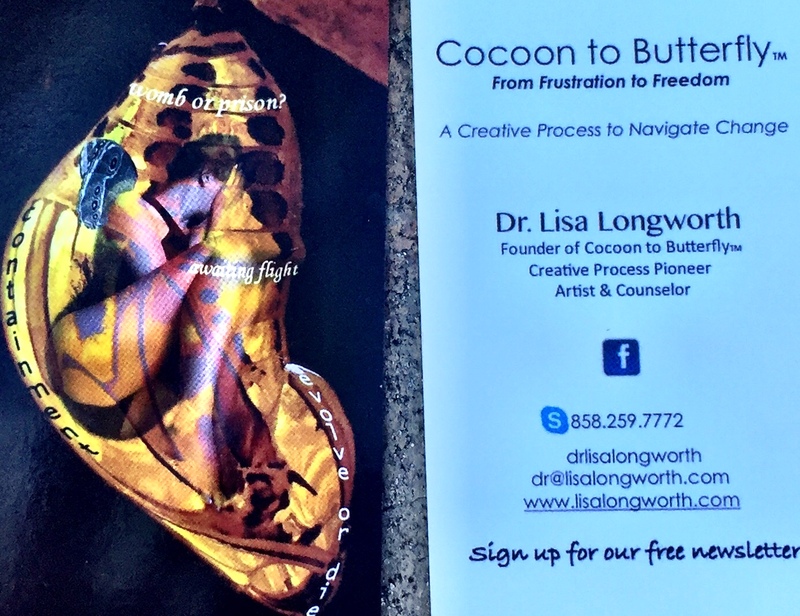 Sometimes do you feel your life change from “Cocoon to Butterfly”? Can you feel something within yourself going through a subtle gestation process? Where changes are occurring, perhaps a new direction your life-yet it is unseen? This morning I feel myself in a cocoon phase. Though my outer life and career is full, I sense within my inner world, a slow transformation occurring. Like an organic cocoon process, it is elusive and mysterious. I trust my “Cocoon to Butterfly” process as I witnessing my life art unfolding. 1. 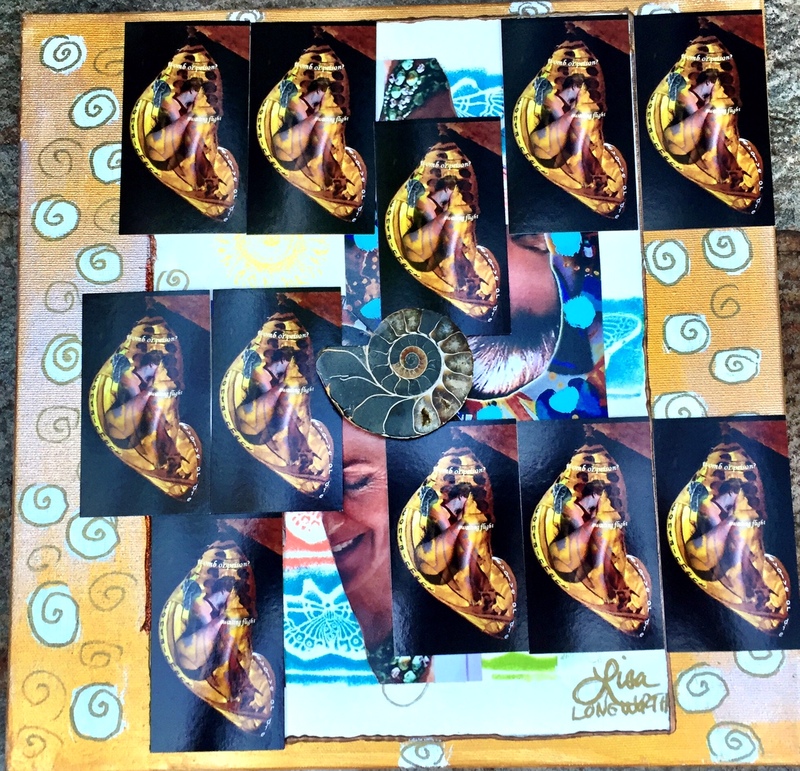 Do you sense a subtle part of your essential self gestating now? 2. Do you have clarity about what it is? 3. 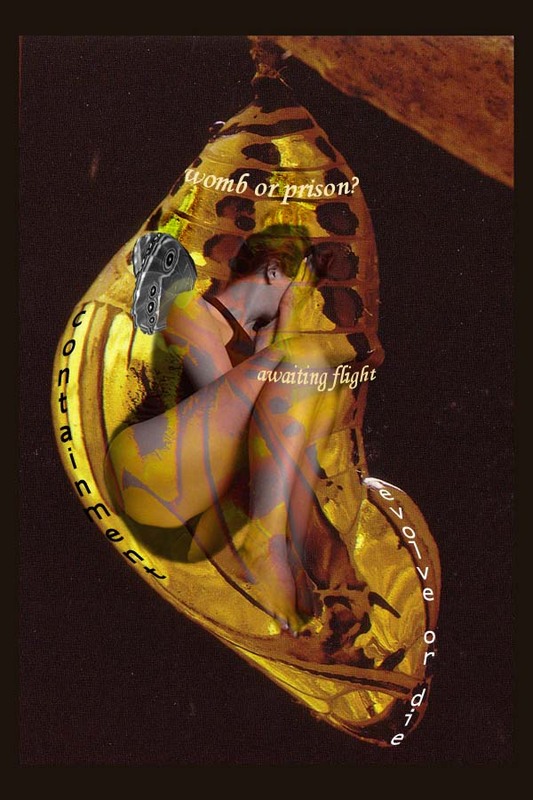 Are you trusting the natural “Cocoon to Butterfly process of your life?